Risk Transformation – do you have the competences? Risk as a topic is unfortunately relevant for us all. Risk includes cyber risk, financial risk, terrorism and other risks. 16th November we had a Risk Transformation workshop in partnership with EY Nordic. Risk Transformation includes mitigating risk AND developing competitive advantages in parallel. David Rubens is highly regarded as an academic, a practitioner and leading member of the UK security community. He is Associate Lecturer in Security & Risk Management at University of Portsmouth, UK and CEO of Deltar Training Solutions. SanderMap’s contribution is to identify and define competences needed in your organisation – and help assess present level. If you have gaps, EY, Deltar and others are ready to contribute. Do you and your team have the competences to define and execute Risk Transformation? Next Risk Transformation activity is a one day workshop in Copenhagen 13th December. Among the 50+ participants on 16th Nov at EY Copenhagen were many Senior Executives. 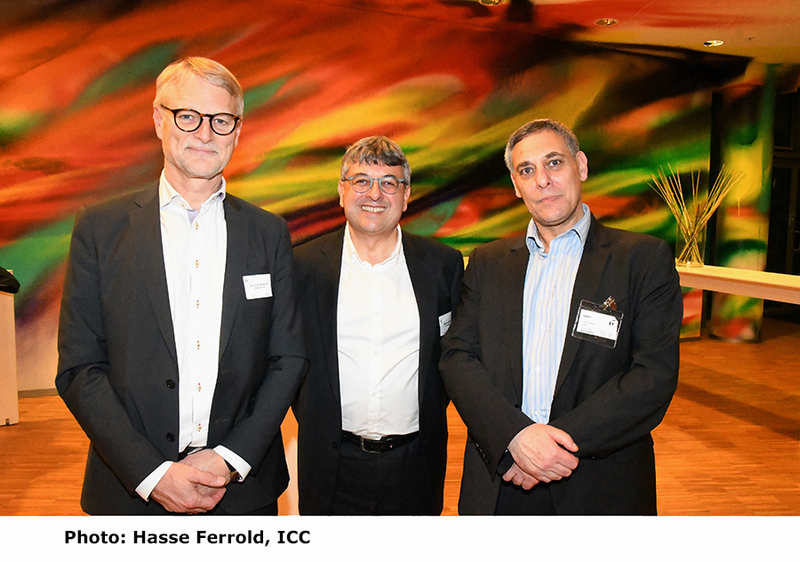 On the picture from left: Christian Motzfeldt, CEO, Vækstfonden (the Growth Foundation) and Chairman of Denmark Bridge, Sandeep Sander – SanderMap and David Rubens, Key Note Speaker, CEO, Deltar UK.